Zaza in soft pink Manhattan fabric. Like the seasons, design trends are cyclical. Every year there’s a new trend for home styling. The beginning of a new year is synonymous with renewal and change, and this same notion applies when it comes to your home. A bit of renovation or upgrading would help to generate positive energy flow into your home. The focus should also be on health and wellbeing if you decide to re-decorate your home and your choice of furniture should feel good. If you are redecorating the living room, it will be useful if you know what are the in-trend colours and shapes for the furniture. 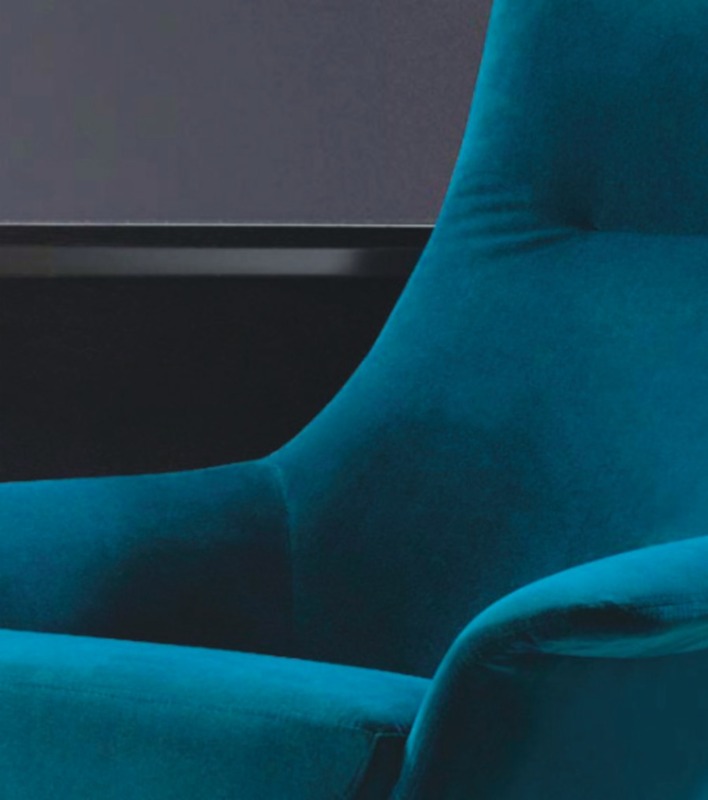 King Living, a furniture retail chain, is suggesting richer colour tones for the living room. 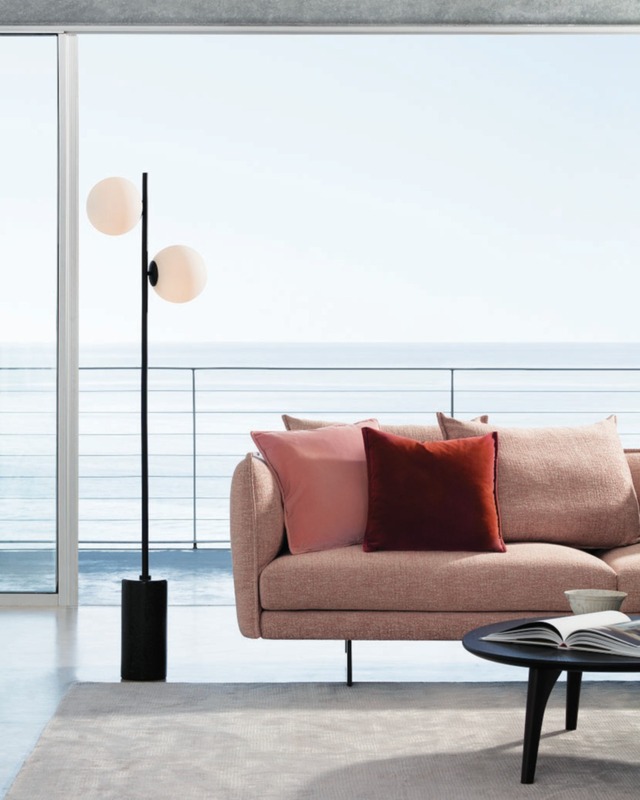 This shade of pink is also in line with Pantone’s 2019 Colour of the Year: Living Coral. In terms of colours to look out for next year, richer tones are the way to go, said the company, adding that one of the main colours in the spotlight for this year is green. “Whilst the trend of ‘going green’ continues in terms of ethos and practices, many are also looking forward to seeing more of the colour green in designs and styles, especially richer, deeper shades of green,” said King Living. 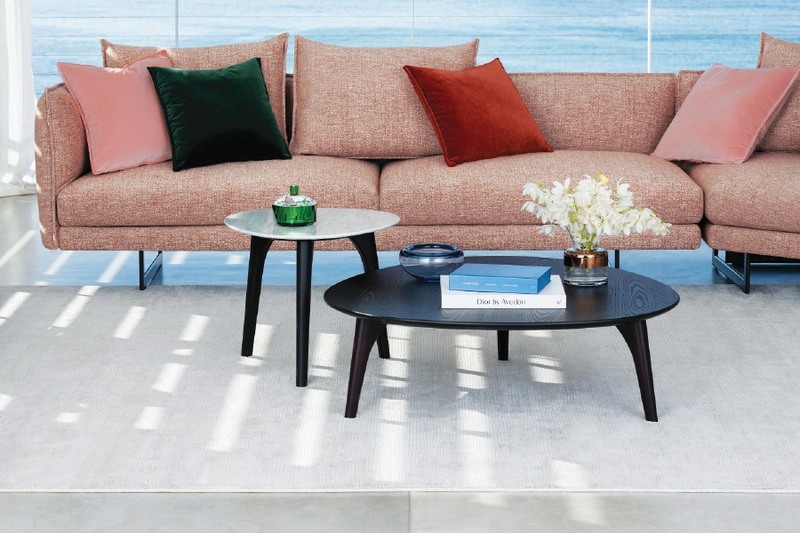 With King Living’s easily removable covers, you’ll be able to customise your sofas or armchairs to keep them in trend, and select from their wide range of fabrics and leathers — especially with the latest King Living Italian Collection fabrics that offer bolder shades of red, blue, green and brown. 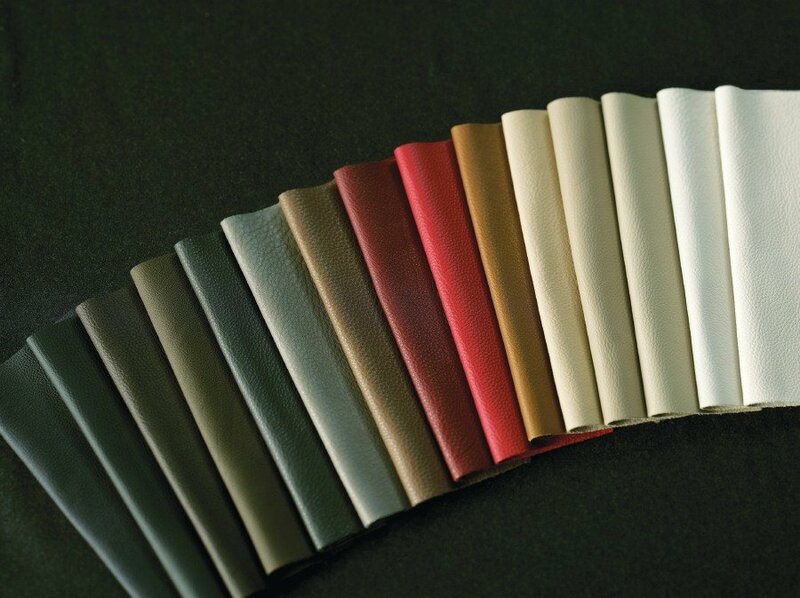 For those who prefer leather covers, King Living said that the new range of NU-Touch leather comes in beautiful colourways such as warm classic brown, smoky grey and a unique Eucalyptus green. 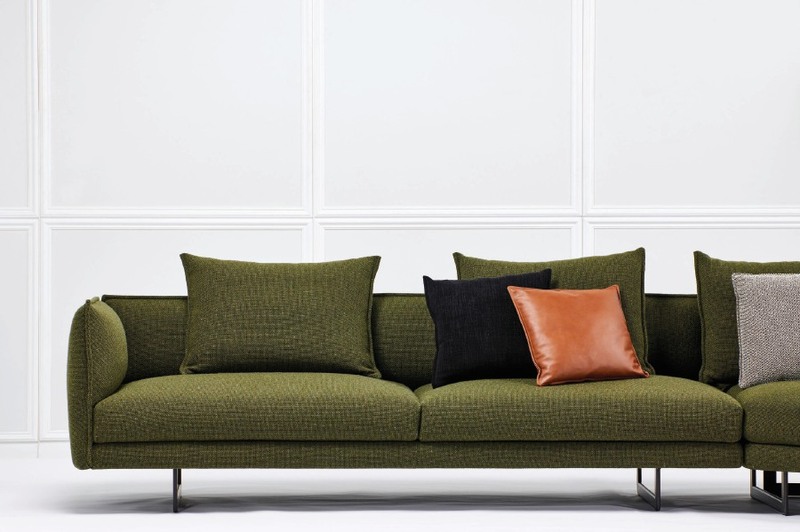 In terms of shape, King Living said the trend this year is curved sofas and armchairs. Curved lines on sofas and seating from the 1960s and 1970s are expected to make a return, it added. 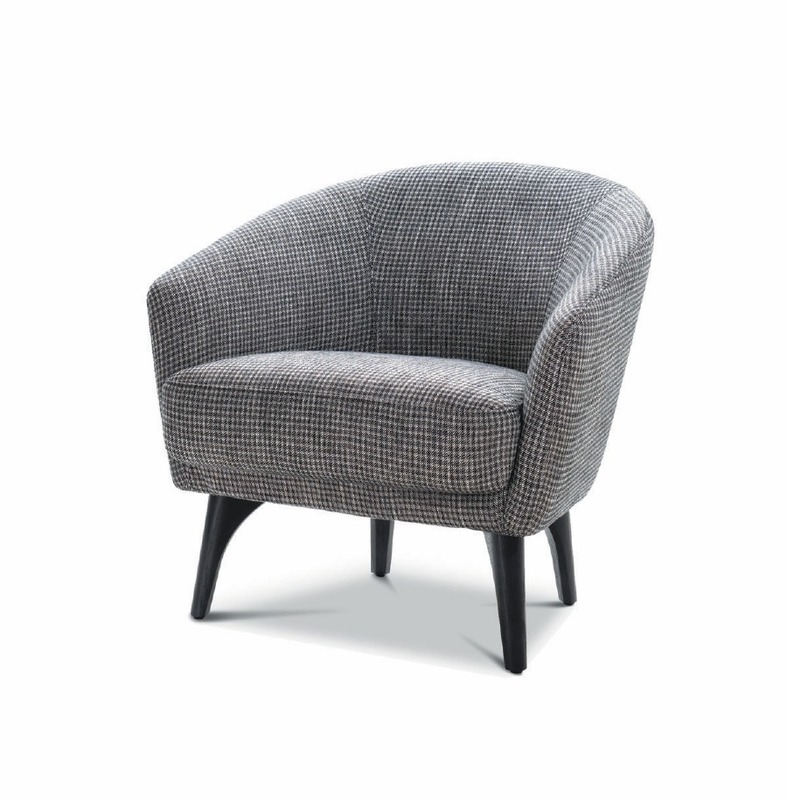 The King Boulevard Armchair embraces the contemporary curve design with customisable angled edges and curves that enable it to fit the needs of any room. “The King Boulevard armchair opens to the room and invites everyone to enjoy exceptional lounging comfort,” said the company.